Rising to the top of the classical music world requires a combination of talent, hard work, determination, and luck. 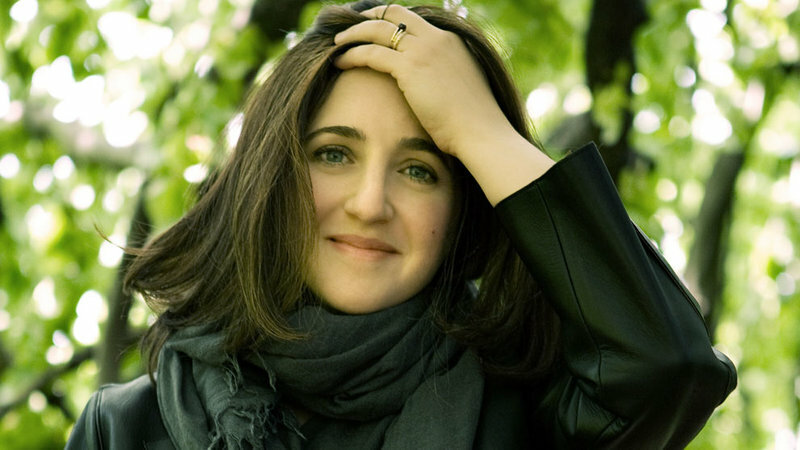 In 2007, American pianist Simone Dinnerstein’s career was “launched into the stratosphere” with the release of her self-financed recording of J.S. Bach’s Goldberg Variations and an appearance at Carnegie Hall’s Weill Recital Hall. The recording quickly soared to the top of the Amazon classical chart and more disks followed. This CBS Sunday Morning story profiles Dinnerstein’s miraculously self-made career. 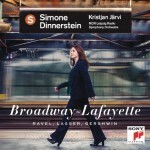 Last week, Dinnerstein released another exciting CD on the Sony Classical label. Broadway-Lafayette “celebrates the time-honored transatlantic link between France and America” with George Gershwin’s Rhapsody in Blue, Maurice Ravel’s Piano Concerto in G major, and The Circle and the Child: Concerto for Piano and Orchestra, a new work written for Dinnerstein by Philip Lasser. Kristjan Järvi conducts the MDR Leipzig Radio Symphony Orchestra. 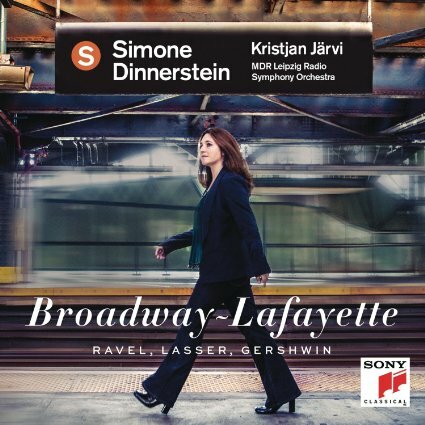 In this interview with Mike Goldberg, classical radio host at WCVE-FM in Richmond, Simone Dinnerstein talks about her newest CD. She also details her exciting “Neighborhood Classics” program in the New York City public schools. In a world of hype and slick marketing, Simone Dinnerstein, initially working without management or a major record contract, has displayed obvious business savvy. But the ultimate source of her success may lie in her sincerity and dedication to putting the music first. Watch her introduce Bach’s Inventions to schoolchildren at P.S. 321 in New York City. Also watch this short clip from a masterclass in which she talks about drawing a singing sound out of the piano. And don’t miss this home movie of Dinnerstein’s dog listening to her practice Schubert.